Last week I took a grocery store tour with Revitalize, a functional group that focuses on women’s health. 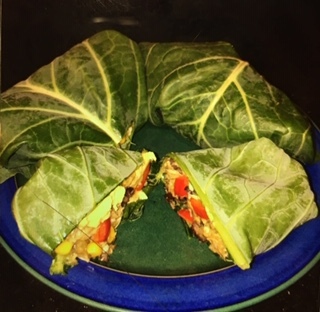 Today’s recipe is from Beth Kaczmar who told me it was okay to “cheat” and use her photo of her Collard Greens Rainbow Wrap. It looks delicious, doesn’t it? This is a photo of the photo on her phone! 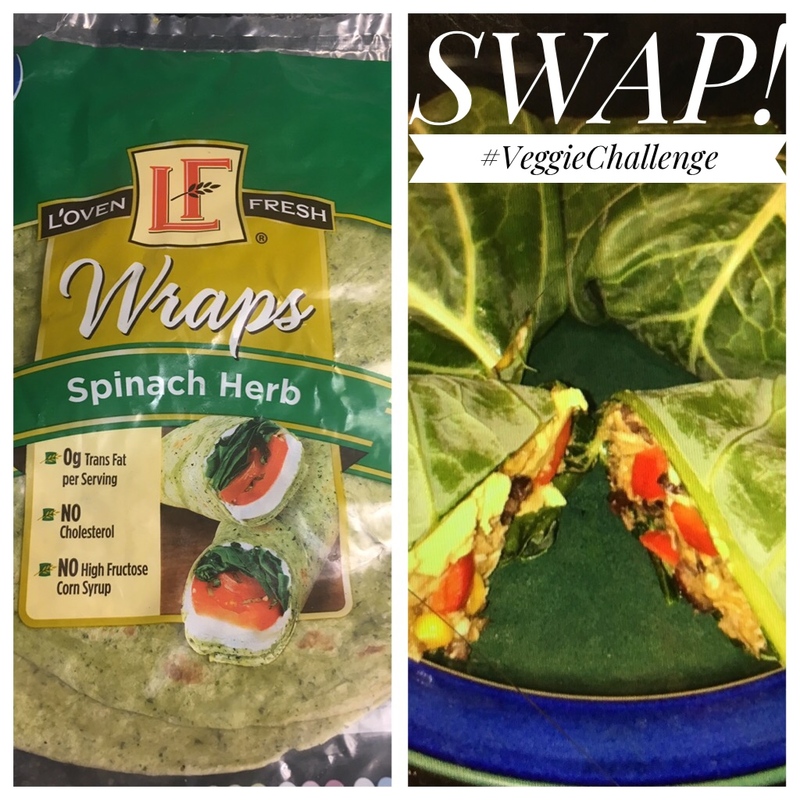 I think it’s a great way to swap out the 200 calorie spinach herb wrap that has 34 grams of carbohydrates for something REAL that has more like 11 calories, only 2 carbs and less than 10% of the sugar! *In a medium size bowl, add all ingredients. (Mash avocado well before mixing in). Mix everything together well. Lay collard green leaves out flat. Add about 1/2 cup of mixture to each leaf. Roll as you were rolling a burrito. 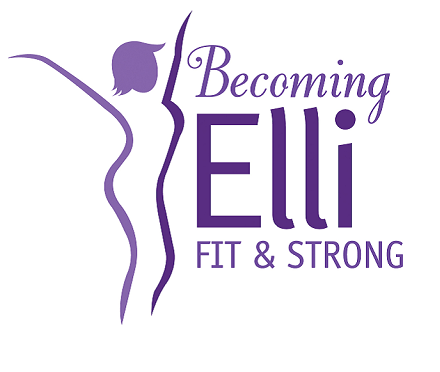 Thank you Beth! This is MMMMMmmmm healthy! What’s your new veggie of the week?